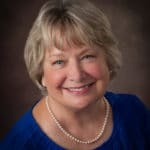 Hello, I’m Sharon Rigsby, the cook, blogger, recipe developer, and photographer for Grits and Pinecones, a southern cooking and hospitality blog. I’m all about creating delicious recipes with a Southern flair, which are quick, easy and PERFECT to share with family and friends. Nothing fussy or complicated, just “go-to” dishes with everyday ingredients, for the home cook. I have over 40 years of cooking experience. And, there is nothing I like better than cooking, developing and reimagining recipes for my family and friends. Several years ago I started this blog to share some of my favorite recipes. Now, with over 400 posted recipes, the rest is history. In addition, I also been a guest columnist and had my recipes featured in the weekly TLC Taste section of the Tallahassee Democrat-USA Today Network-Florida newspaper for four years. I am so happy that you are here! Please don’t be shy, when you try a recipe, feel free to ask a question. Or, leave a comment to let me know what you think or how you liked it. I love to hear from you and I always try to respond promptly. Or, please introduce yourself and tell me what types of recipes you might be interested in and what’s happening in your kitchen. Step-by-step process photos for each recipe. Plus, I have been a guest presenter on the ABC affiliate, WTXL-TV Sunrise Morning Show cooking segment. 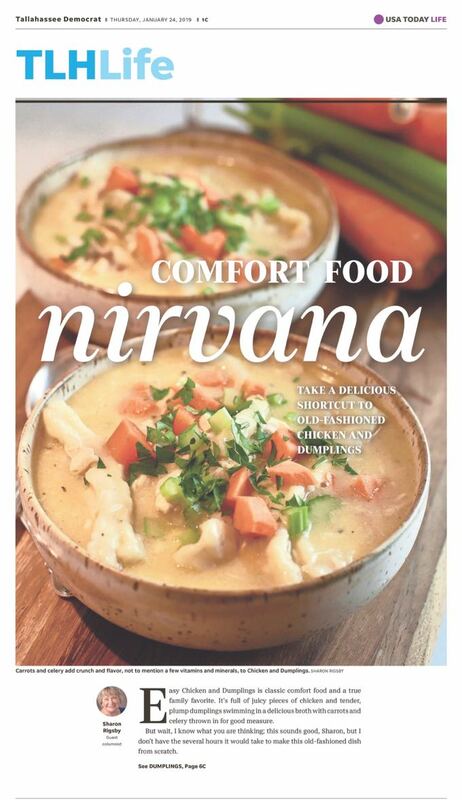 A copy of one of my recipes as featured in the Tallahassee Democrat, USA Today Network, Florida. I want to thank my sister Chula at The Pudge Factor, and a high school classmate of mine Carolyn at A Southerner’s Notebook (both excellent cooks), for sharing their knowledge of blogging and being the inspiration for me to start this blogging journey with you. Thank you for visiting and thank you too for coming along on my culinary adventures! Please contact me by filling out the contact form below.